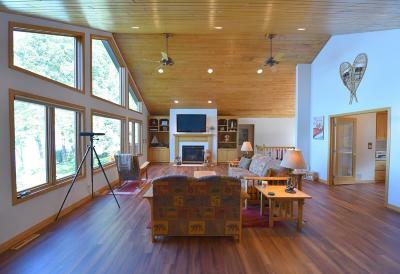 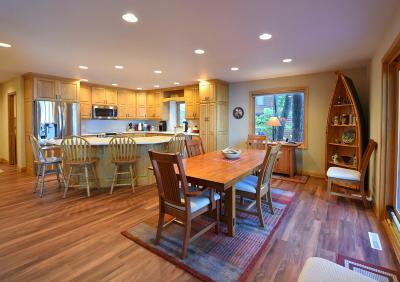 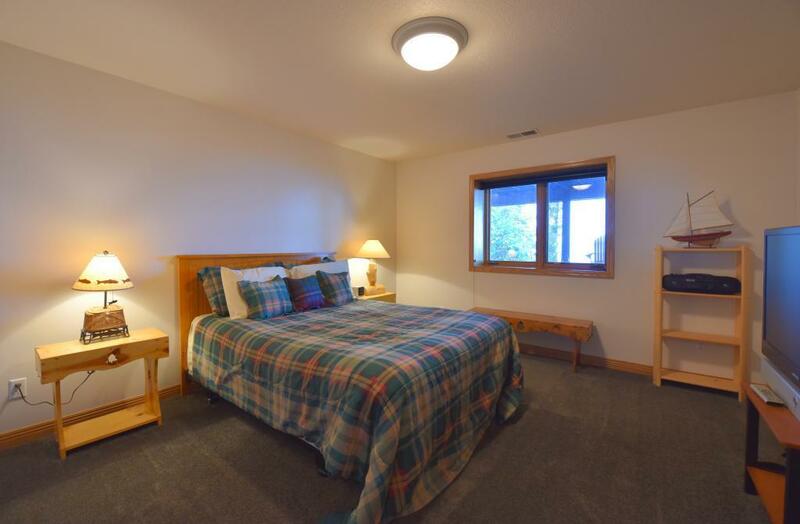 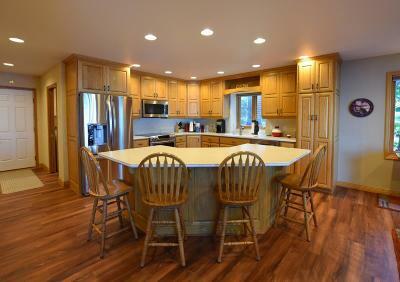 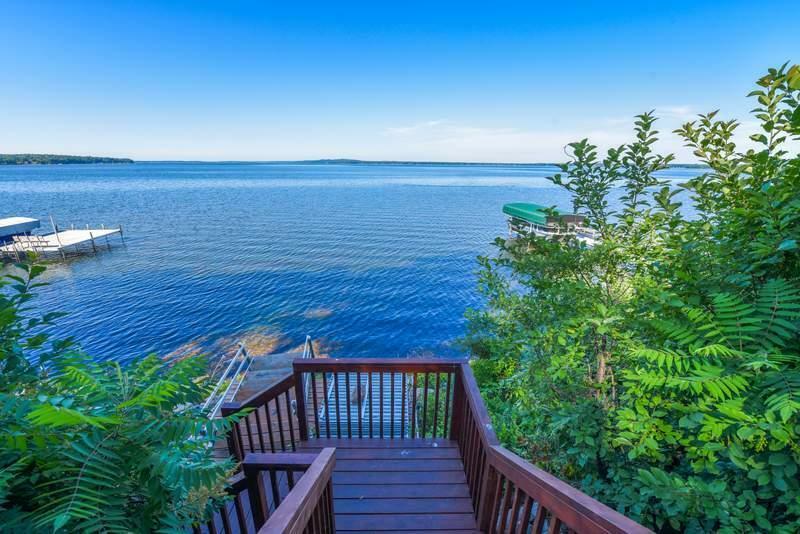 Spectacular Gull Lake retreat completely renovated and move in ready. 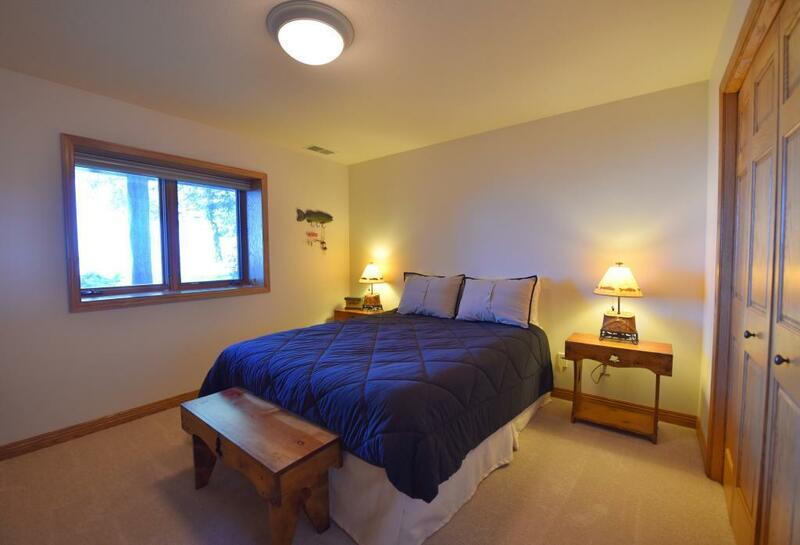 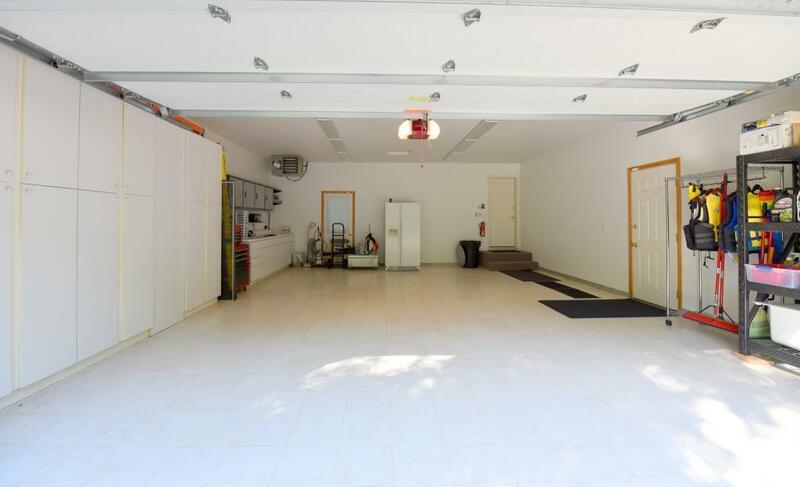 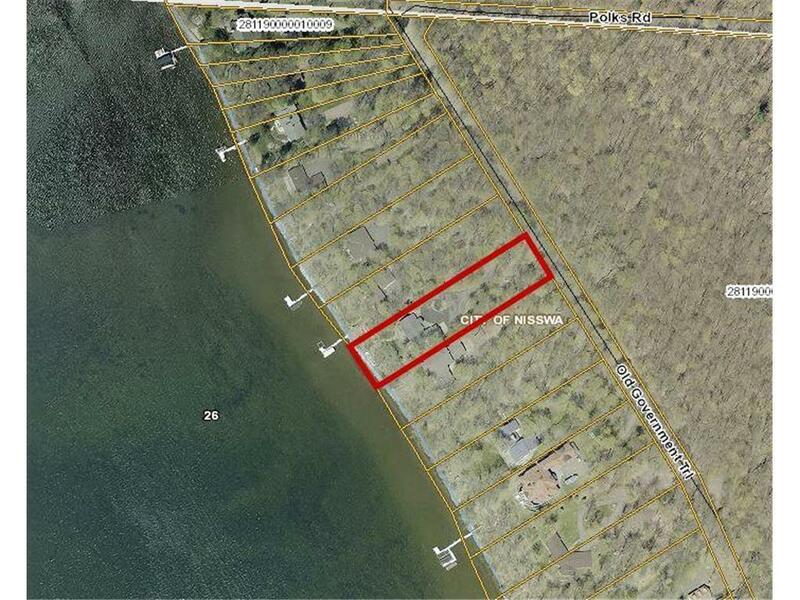 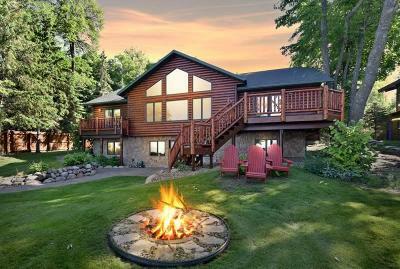 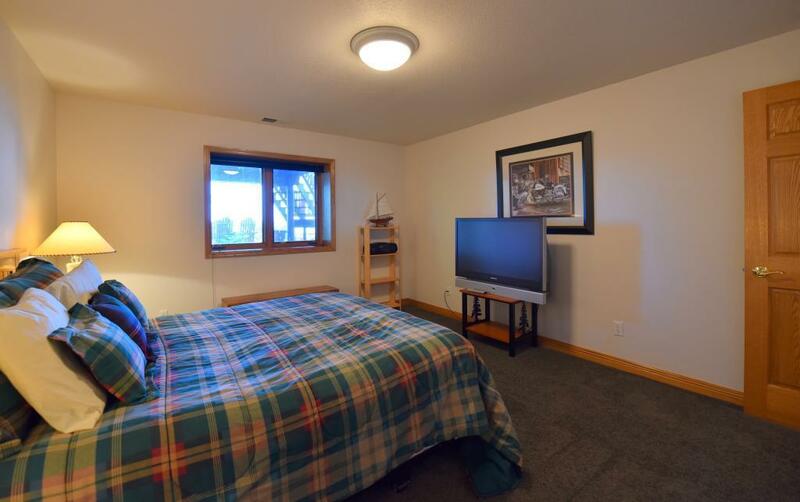 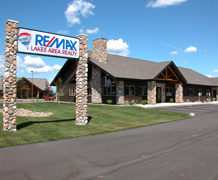 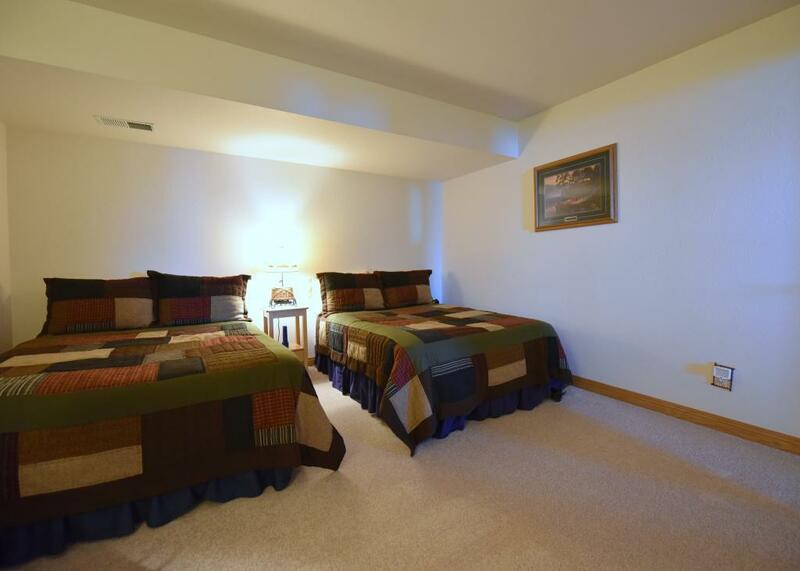 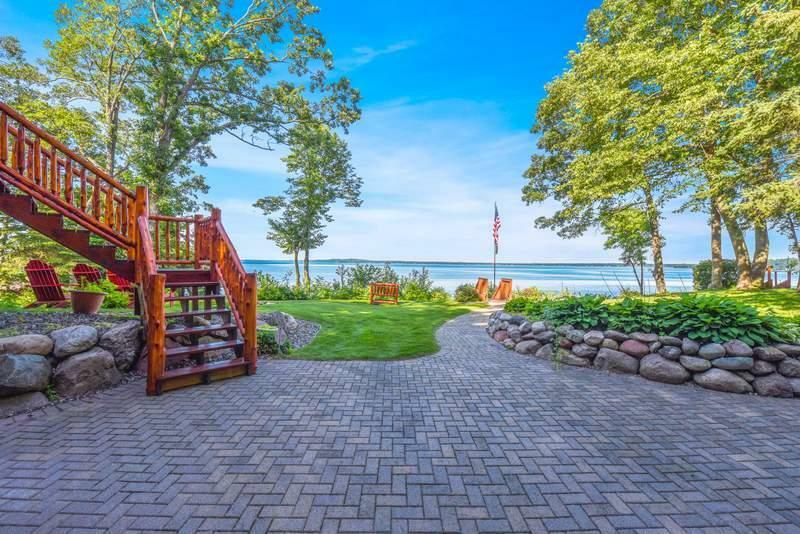 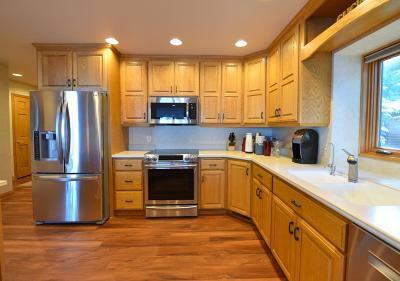 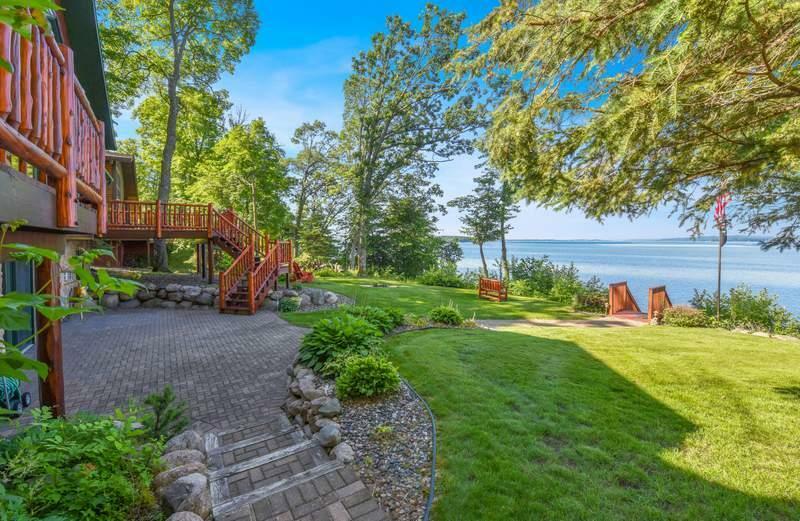 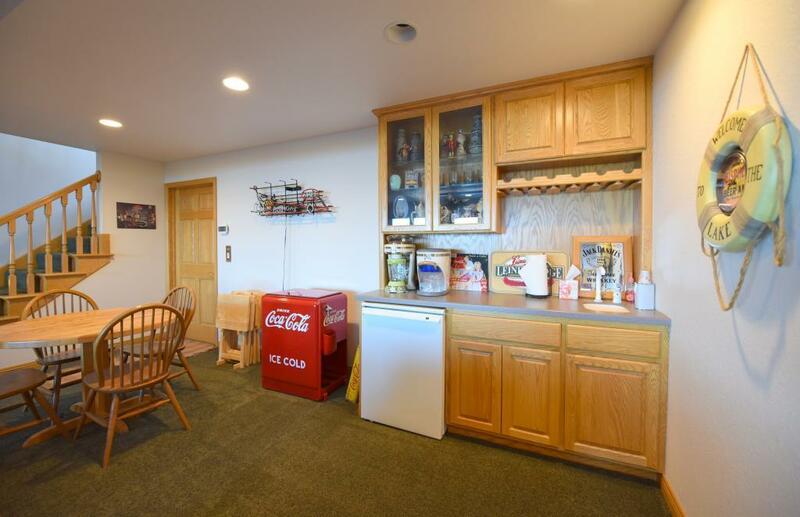 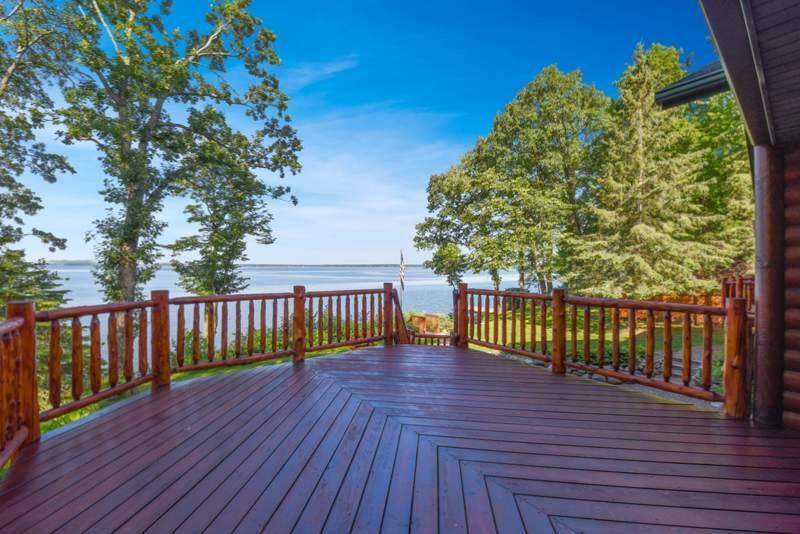 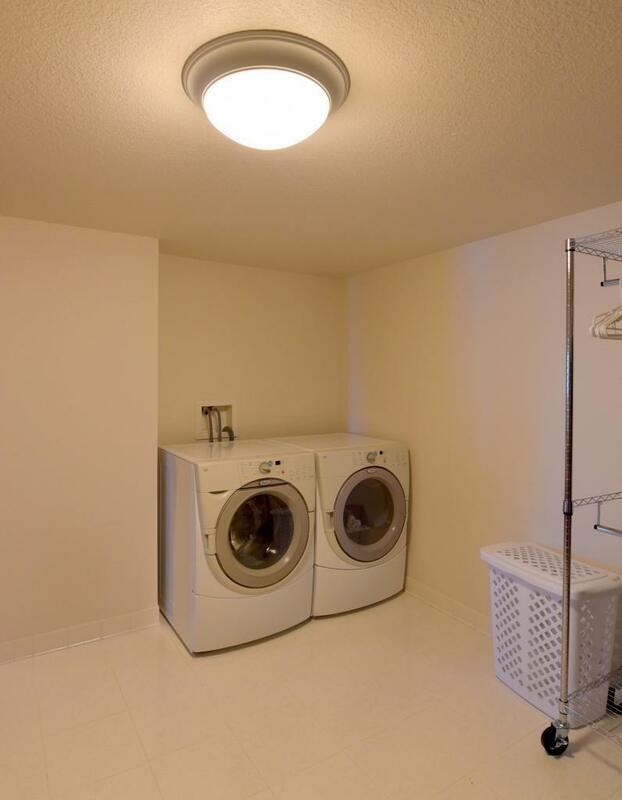 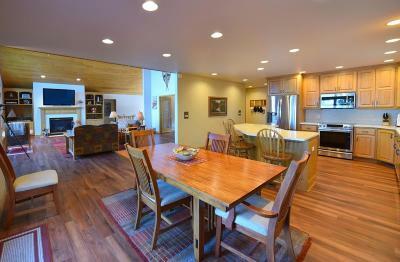 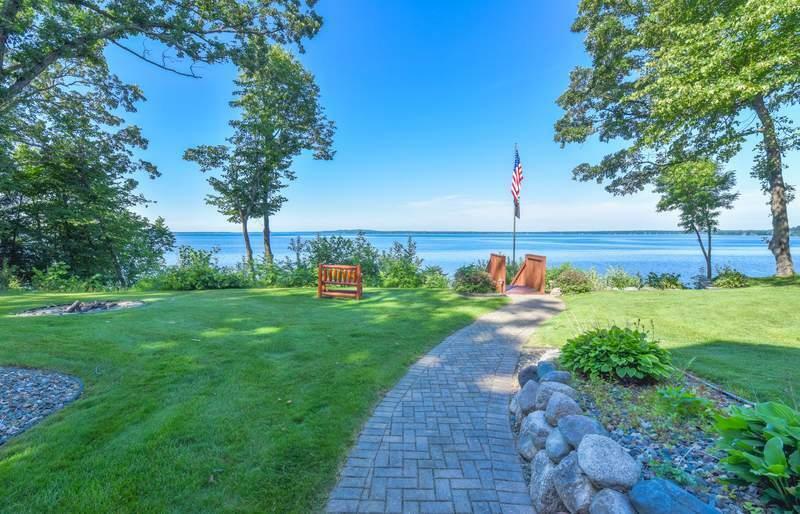 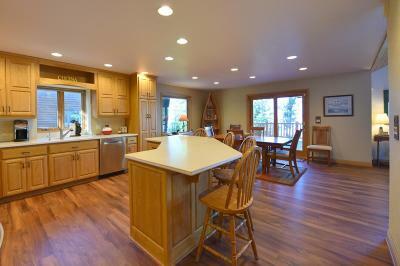 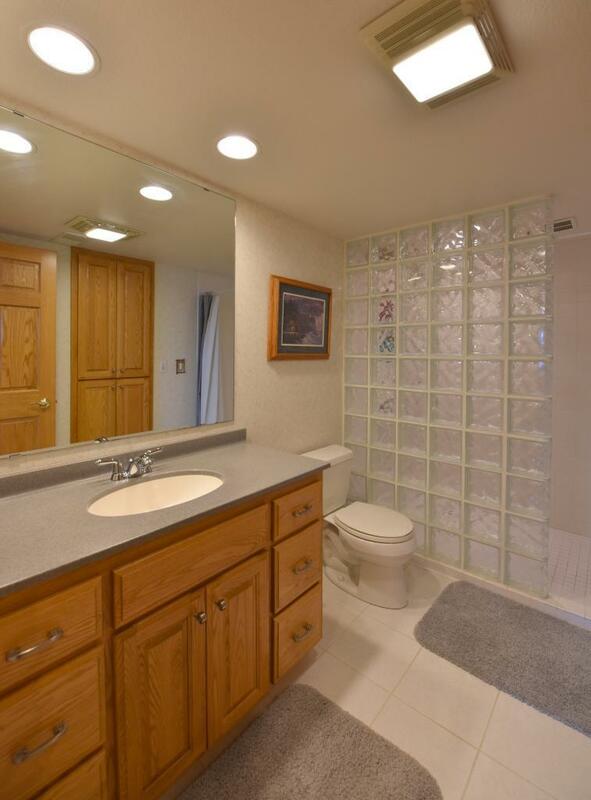 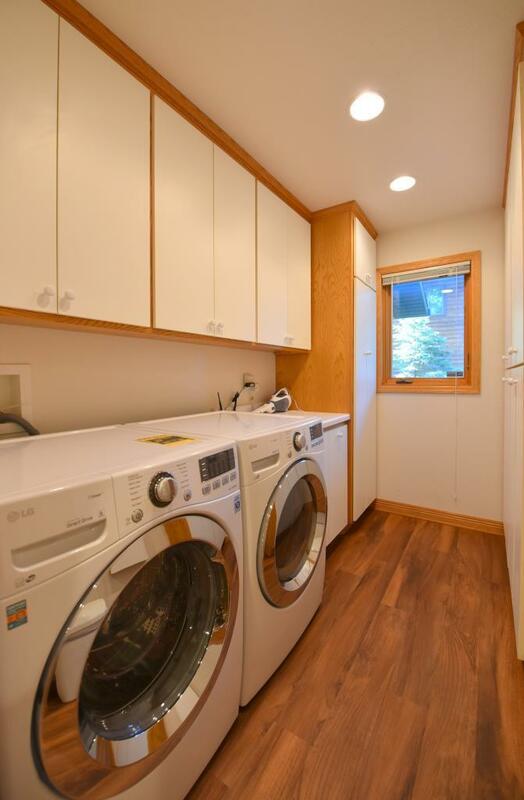 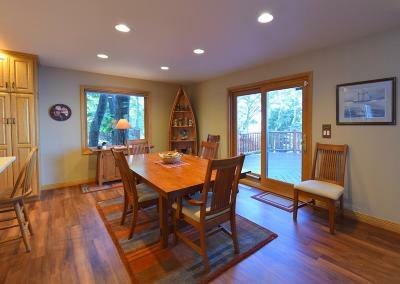 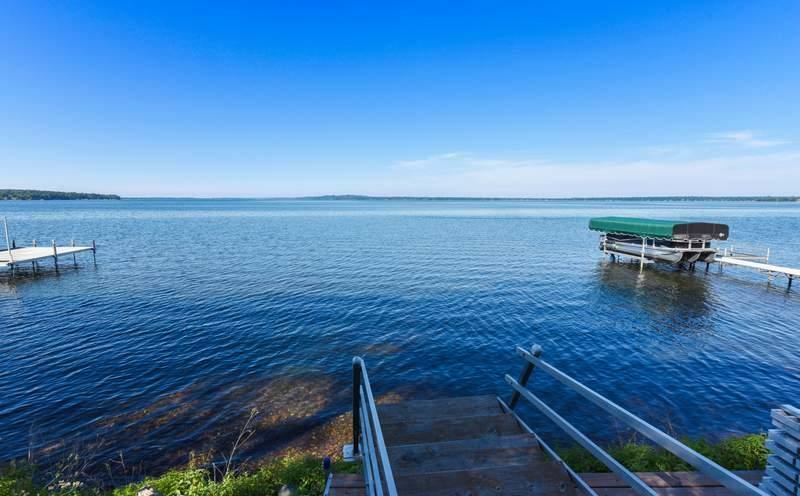 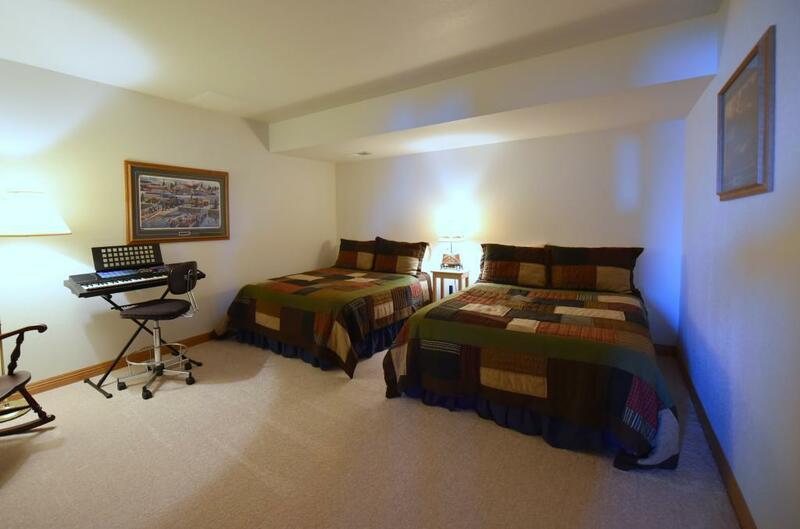 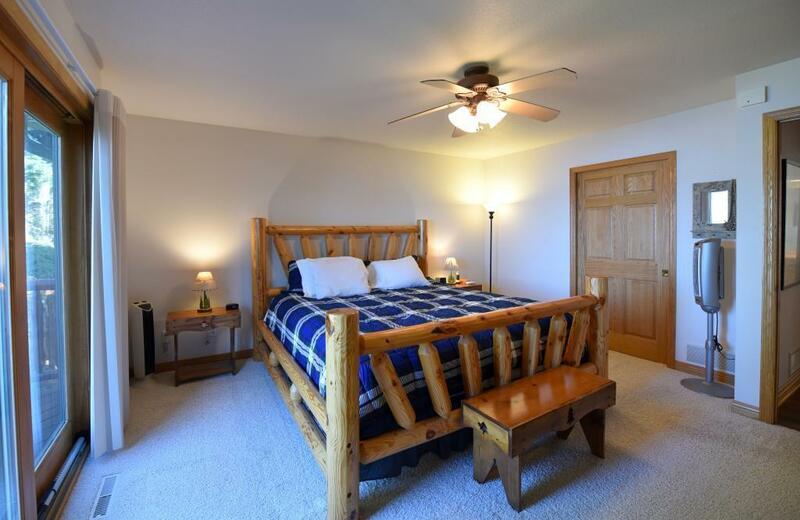 You will love the westerly big lake views, close to town and on the prestigious Hole in The Day Bay. 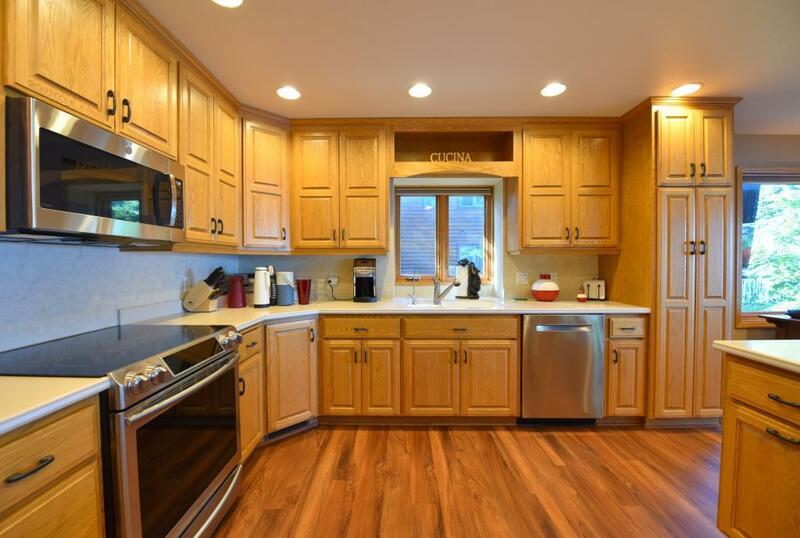 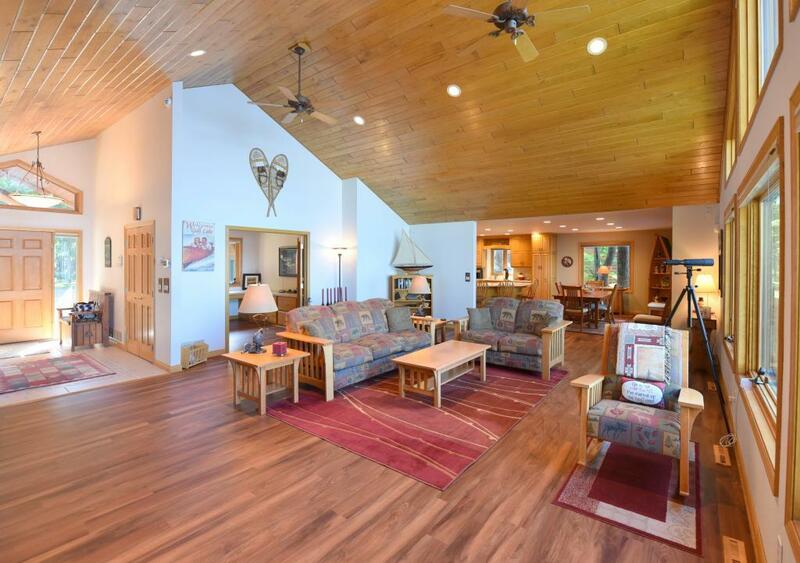 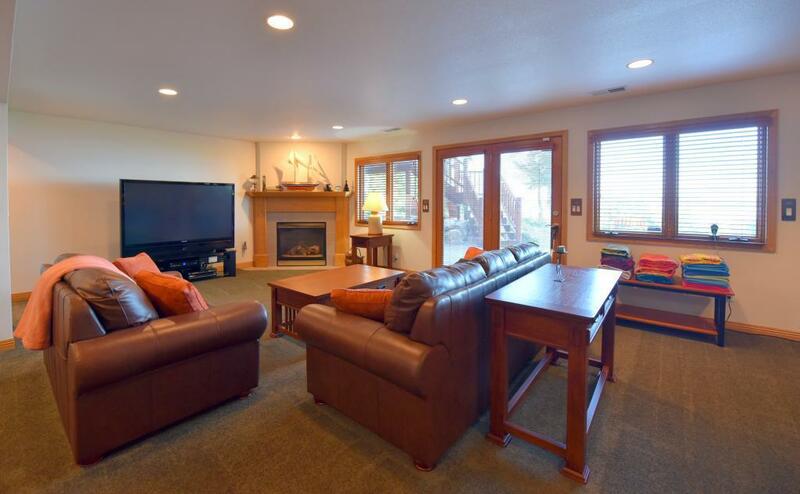 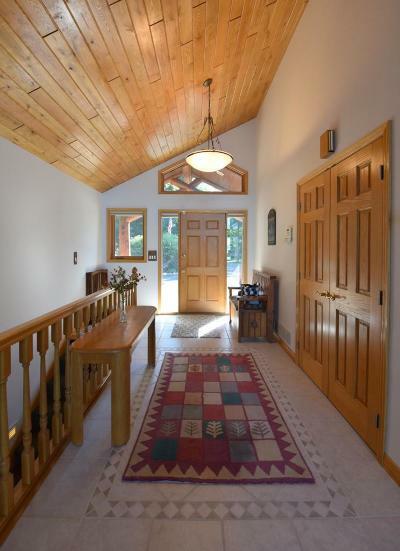 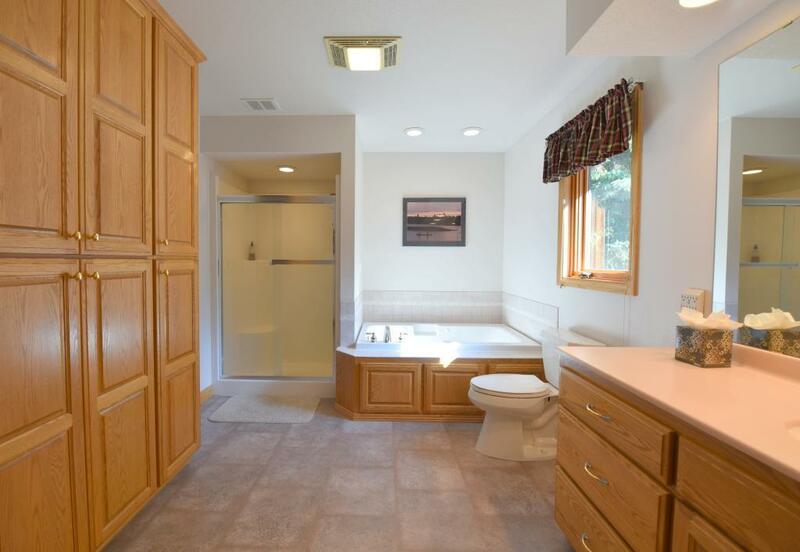 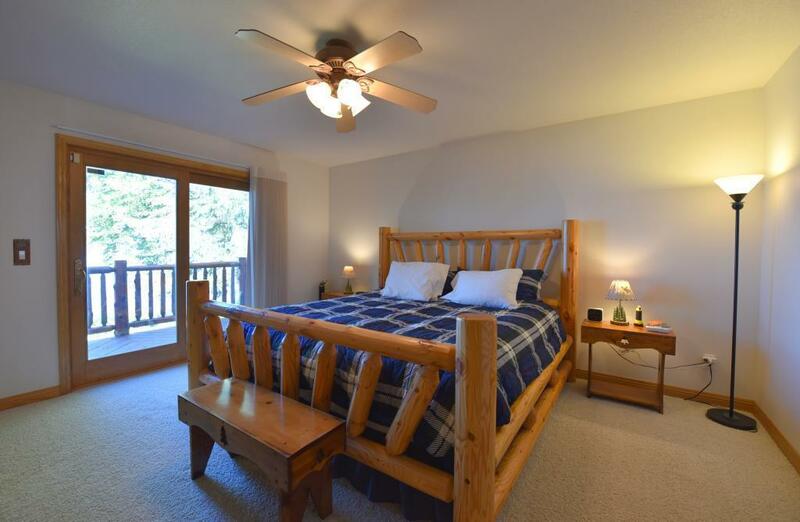 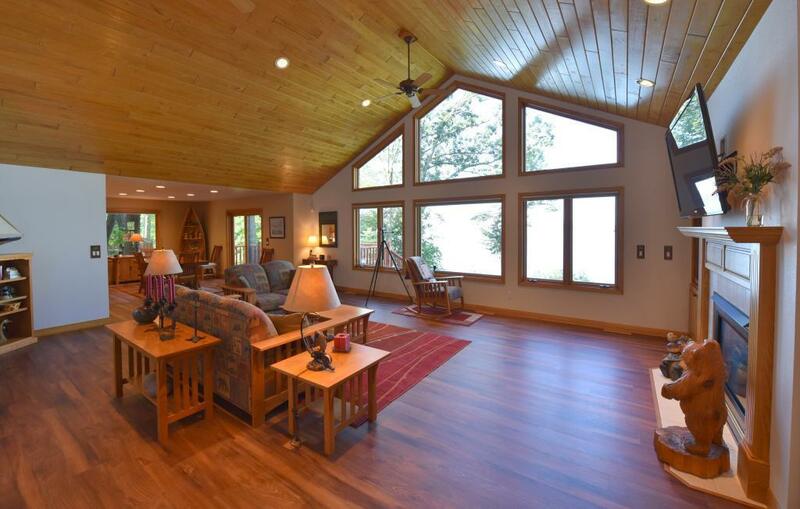 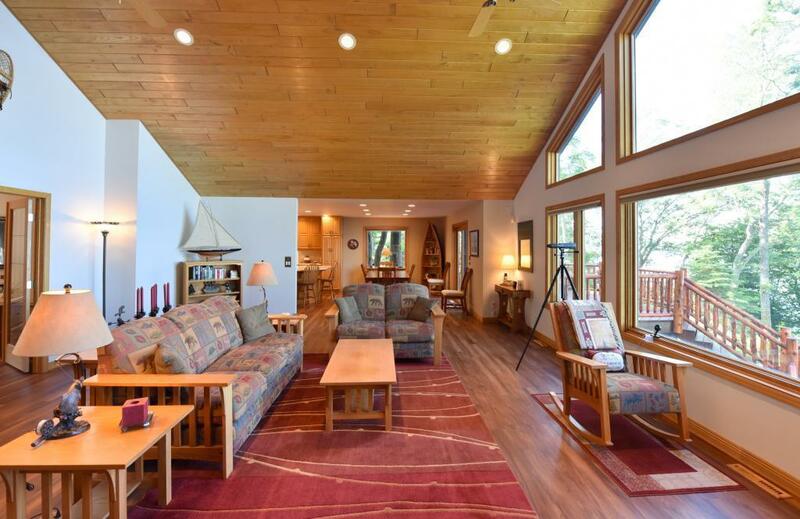 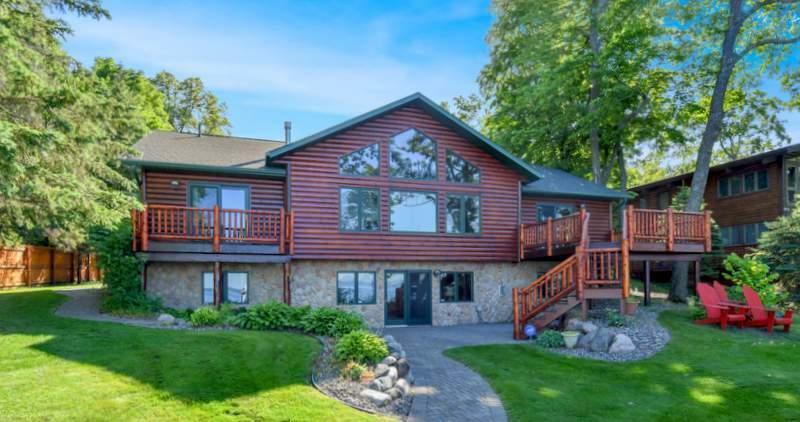 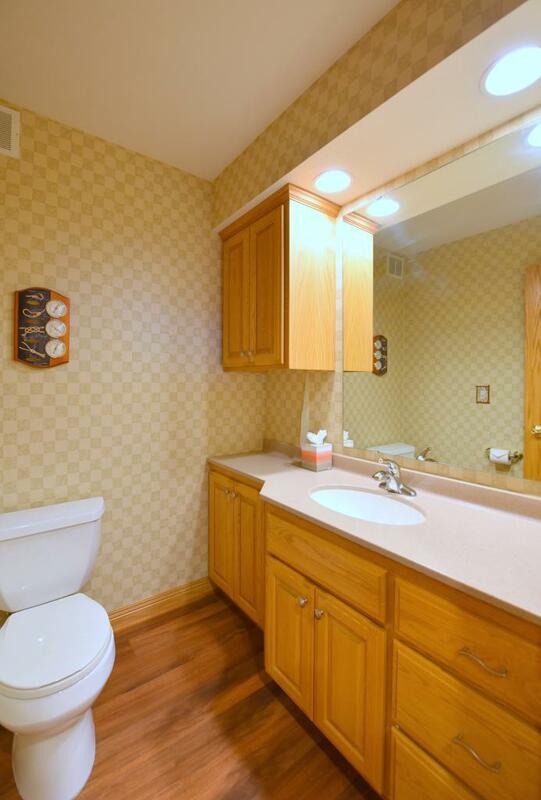 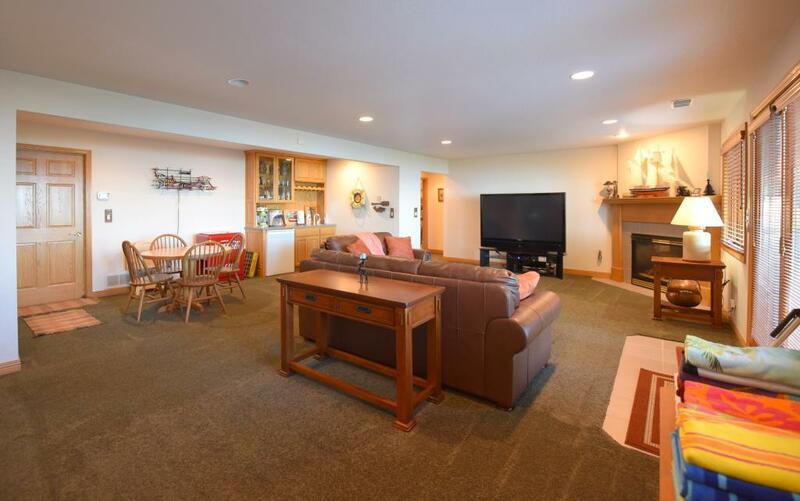 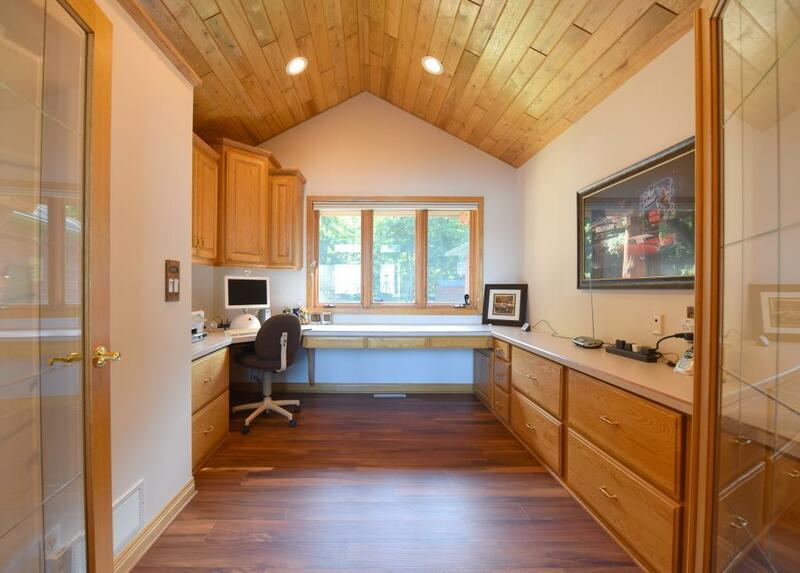 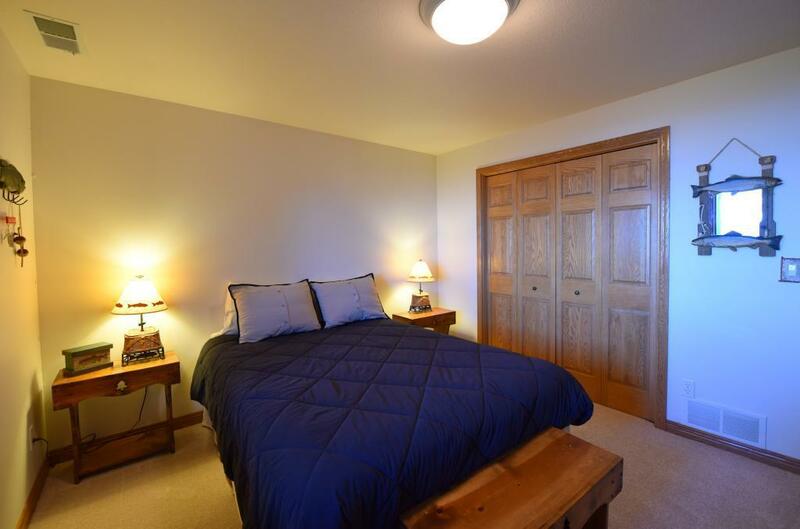 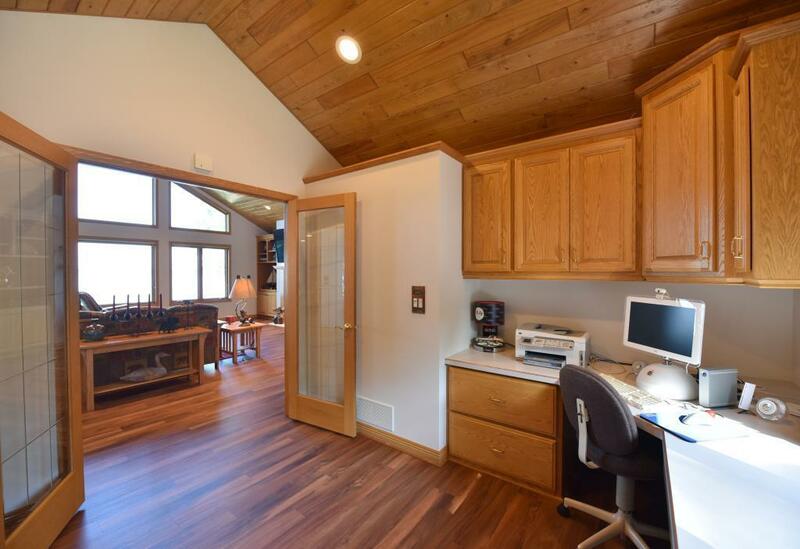 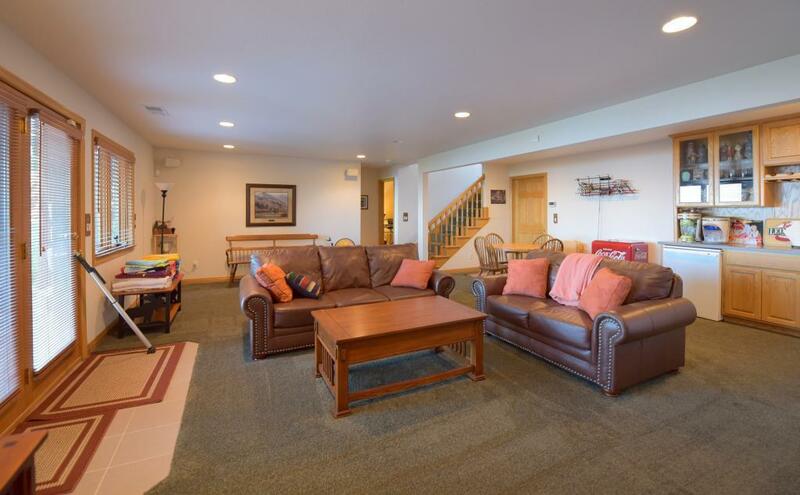 This 4 BR, 3 BA home features vaulted knotty pine ceilings, open floor plan, gourmet kitchen, office, main floor master suite, fireplace, finished walkout lower level, extensive landscaping, new roof, siding, flooring, decks, stairs down to the lake and dock Home is being with many furnishings available.